Mildenhall joined the company in 2014. 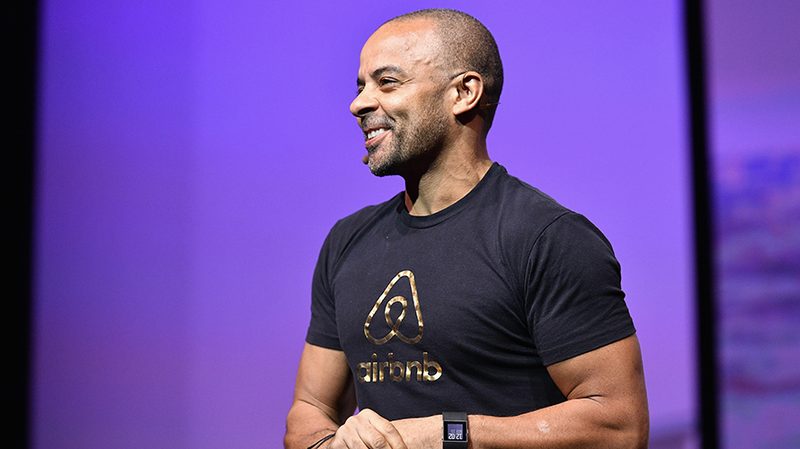 After three years as the chief marketing officer of Airbnb, Jonathan Mildenhall is stepping down from his role in favor of pursuing a new adventure. Mildenhall plans to start his own marketing consulting firm. His last day will be Oct. 20. In the coming months, Mildenhall will continue to work as a consultant for the brand. He will also help on-board Wieden + Kennedy, the agency selected to handle Airbnb’s global creative account (the agency won the account from TBWA). “Whilst working at Airbnb I have produced the finest body of work of my career. That said, that’s not where I take the greatest pride. No, I couldn’t be more proud of the team of super strong marketers we’ve built out all over the world. Our talent is amongst the most capable in the world and I have tremendous love, respect and gratitude for every single member of my team. They helped give this old guy confidence to go out on his own,” Mildenhall said in a statement. Mildenhall joined the company in 2014 from Coca-Cola. During his time there, Mildenhall spent six years as vp, global advertising strategy and content excellence, followed by seven months as svp of integrated marketing communication and design excellence. “The idea of Airbnb helping to create a world where all 7.5 billion people can genuinely feel they can belong anywhere—it’s such a noble purpose. And we will probably not reach it in my lifetime. But it’s big enough, and tangible enough, to motivate not just the people at Airbnb but all the agencies and media partners we work with,” Mildenhall told Adweek in 2016, when he was named an Adweek Brand Genius. Under his reign as CMO, Mildenhall shepherded some major campaigns for the brand including the “Don’t Go There. Live There” campaign (by TBWA\Chiat\Day) which encourages people to travel to different countries and live like locals, not tourists. The company has also created some highly praised and awarded campaigns under Mildenhall’s direction, including the brilliant recreation of Van Gogh’s “The Bedroom” for The Art Institute of Chicago. Airbnb worked with Leo Burnett to create a full-scale recreation of the bedroom (and of course it was available to rent for an evening on Airbnb). During his rise at Airbnb, Mildenhall continued to vocalize the need for diversity not only in the marketing and advertising sectors, but around the world. At the Cannes Lions International Festival of Creativity, Mildenhall called on women and “creatives of color” to meet up with him at the festival in June. 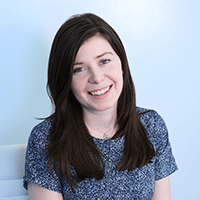 “The industry has been talking about the need for diversity for as long as I’ve been in it. It is now time for us all to stop talking, and start on-boarding opportunities for these vastly underrepresented creators. And I, for one, will do everything within my power to ensure we do so,” he said at the time. Additionally, the brand ran its first Super Bowl spot, “Accept,” touting diversity and acceptance. Airbnb’s own in-house agency produced the spot. “Jonathan told me that he’s been reflecting on his personal and professional evolution and shared that he’s decided to leave Airbnb and set up a brand consultancy, helping other founders bring their brands into the world. I’m happy that Jonathan has found his passion, and his next chapter will be exciting to watch. Thank you, Jonathan,” Brian Chesky, Airbnb co-founder, CEO and head of community, said in a statement. Airbnb will work with Spencer Stuart in the coming weeks to conduct an external search for Mildenhall’s successor.